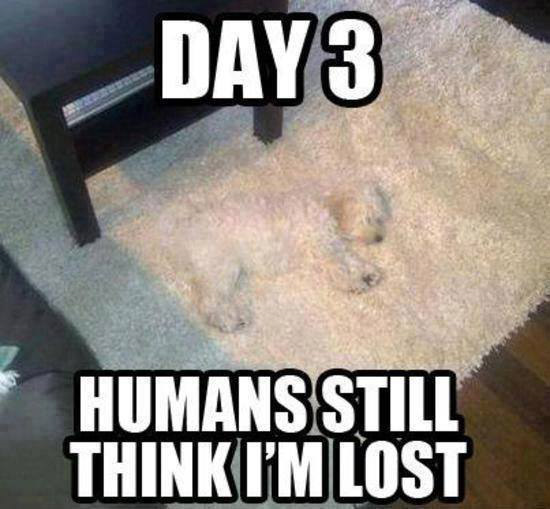 Every year, millions of dogs do get lost and millions of them never returned again to their owners. 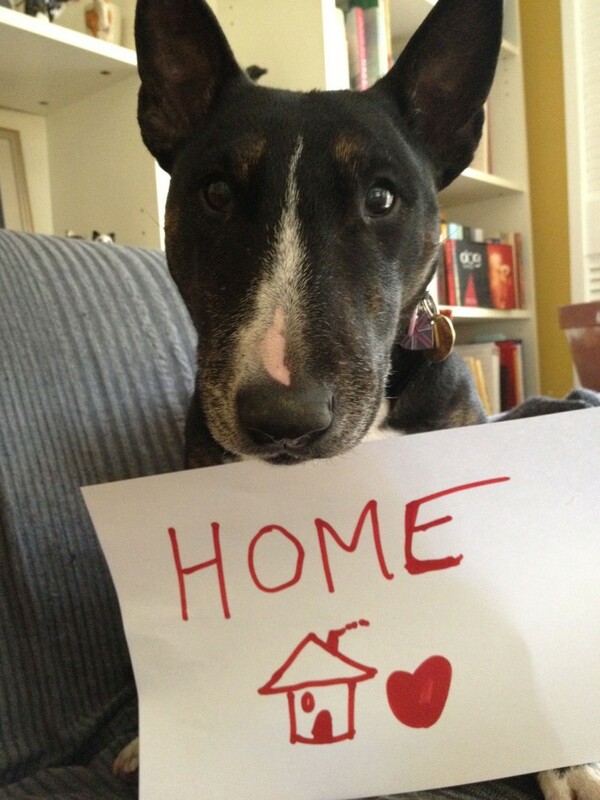 It is a tragedy as no dog owner is willing to lose his/her beloved dog. The reason why dog miss should be blame on dog owners because we ignore to do prevention. 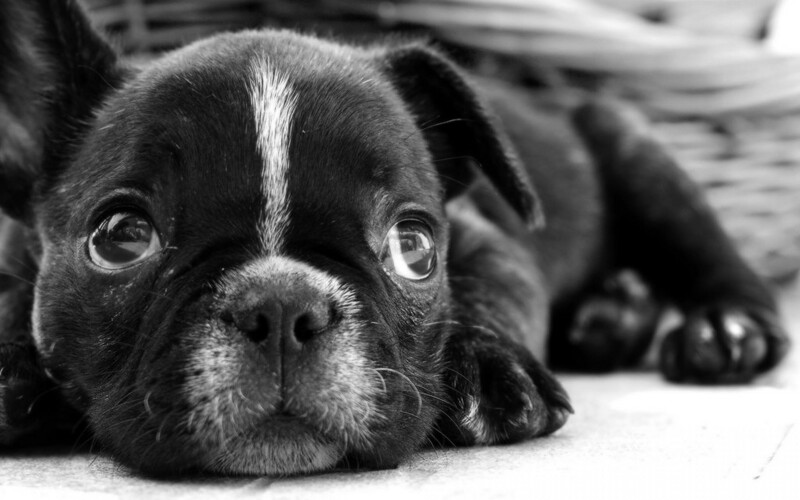 Hence, to reduce to odds that your dog will become lost and increase the odds that doggie will be found, there are some prevention tips you can refer. 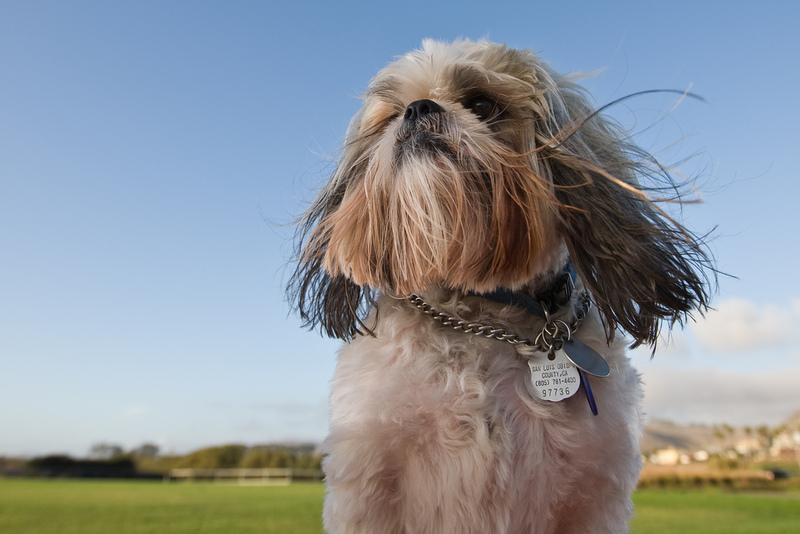 Collar or ID tags should be needed for your dog. 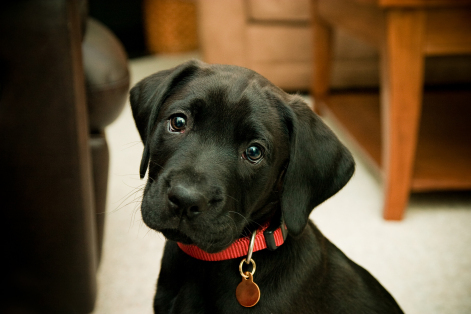 Actually, when you plan to keep dog, you should never forget to give him a collar with ID tag. 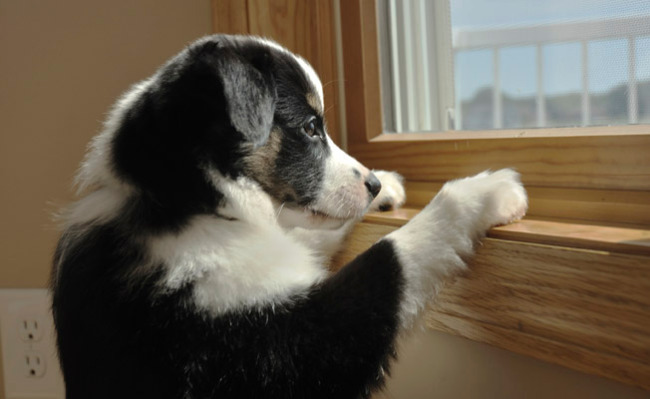 Even if you never let your dog out of your care, you never know when an emergency will happen and your doggie will get lost. It is so easy for you to wear your dog pet anti-lost address collar, with a note which you can write your telephone and address on it inside the little box. 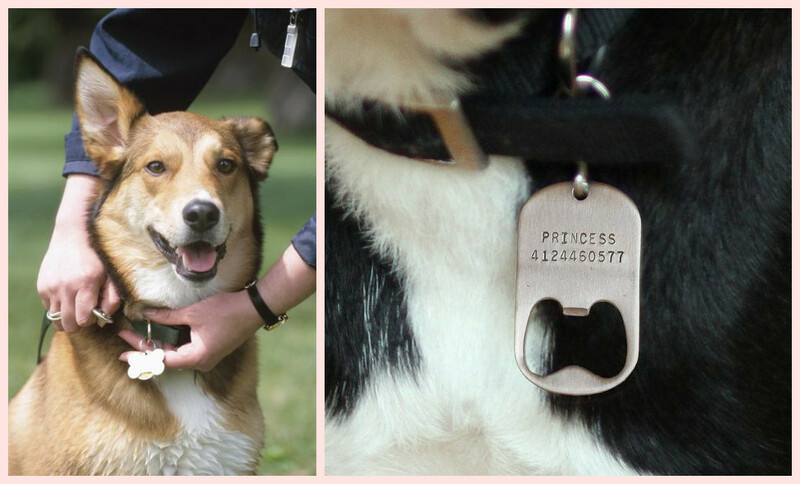 Actually, there are many cute and smart ID tag collar for your consideration as well. Spend more time with your dog. To let your dog happy also reduce the chance he run away. 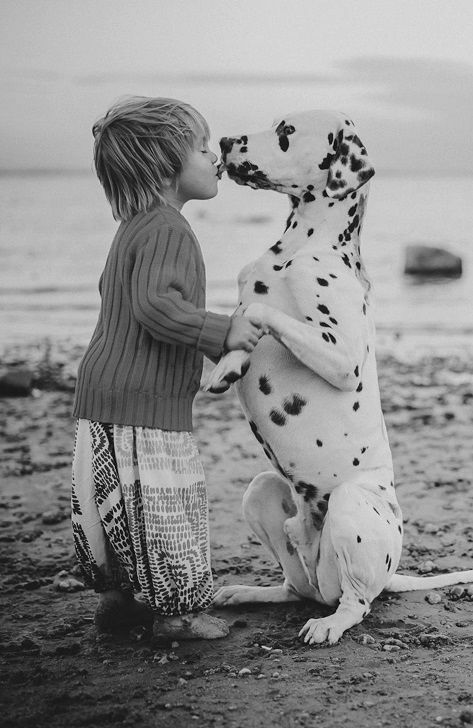 Dog is just like child, he needs your care and patience. 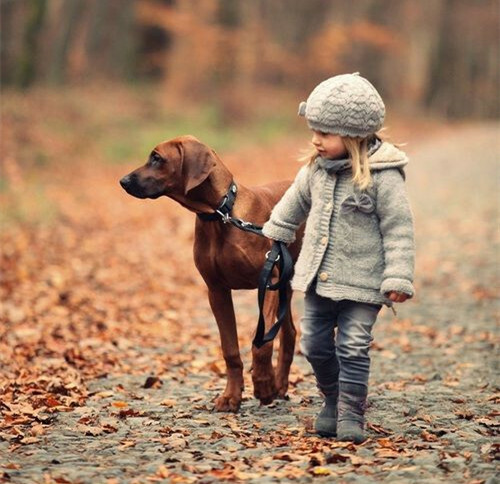 Try to spend more time playing or walking with your dog which can make him feel safe and warm. Do not forget to walk your dog on a leash. However, sometime provide your dog freedom is prefect. Crate train your dog, so he can be safely contained during your work time. Do not feel bad about that, if you are used to crating your dog, he will get used to it. 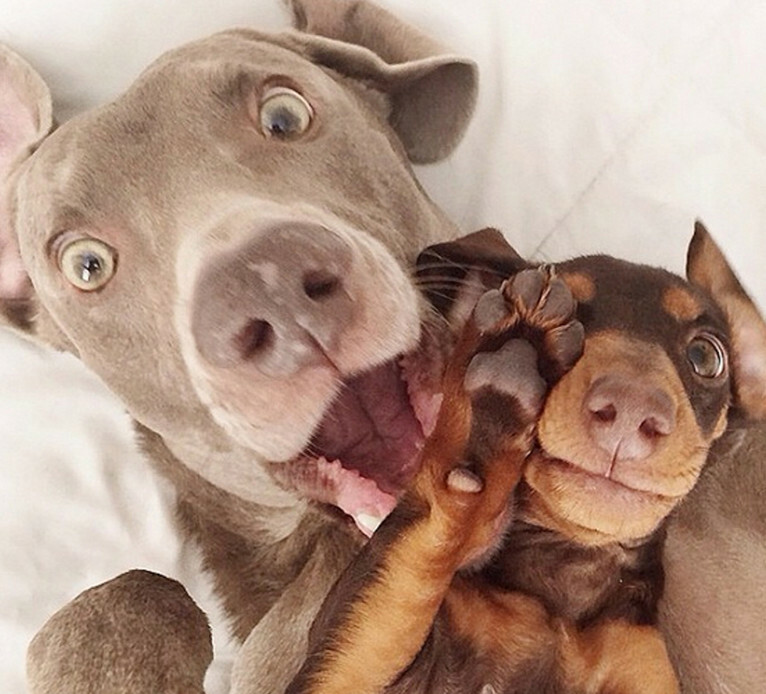 Last but not least, take some photo to your dog in case he is really lost. In addition, there are also many dog supplies which can reduce your dog lost chance and also can bond you and your dog relationship.